A lot of people have been noticing how I've just seemed more focused and energetic in the last few months. There are a few reasons for this change in my mojo: The first big thing is that I started a new job that I love which allows me to write and work with clients on their social media strategies. I've learned so much with this new challenge, and it's help me grow in ways I couldn't even imagine, even though I just started a few months ago. I'm so grateful for such an amazing opportunity to flex some new muscles! But the biggest change that has come into my life has been in the form of a book. A few months ago, a friend of mine had been posting about some personal development books she had read and when I asked what her fave was, she said hands down it was PUSH: 30 Days to Turbocharged Habits, a Bangin' Body, and the Life You Deserve! You might know Chalene from her Turbo Jam videos through Beach Body, and more recently, her PiYo videos. But on top of her amazing ability to motivate people through fitness, she has become a personal development maven and business coach for thousands of people. And she's really good at it! "Push" is meant to help you focus on your fitness by setting goals but it is really about setting goals for your entire life. At the beginning of the book, Chalene gets you to write out your "10 Crazy Cool Goals" for the year. These are your biggest dreams and goals - you can think as big as you want. Nothing is off limits! So one morning, at 6am, I started dreaming of the biggest and coolest goals I could think of for my family. Some of them were financially related, others were family-centered, while others were related to health. It was awesome to see these dreams etched across the page of my pretty little notebook. I had a plan! The idea is to take these crazy cool goals, brainstorm how you're going to get there, and write daily goals to help you move in that direction. As part of my new personal development strategy, I've started waking up at 5am to exercise, and to sit down to write my goals for the day. Although it was SO hard getting up early in the first few days, this time of day has now become my solace. It's the only time of day I can dedicate to me. And I selfishly LOVE IT! Chalene gives you 30 days of practical steps to change your habits and your life. Who doesn't have 30 days to try it out? Since following "Push", I've "pushed" myself to learn more about so many avenues related to my goals. Podcasts have been the greatest learning tool. Whether I'm in my car or in the shower, I am always listening to podcasts related to health, personal development or social media (for work). My two favourites are, you guessed it, The Chalene Show which is geared toward personal development, and Building Your Tribe which is related to social media. Chalene does a fabulous job of keeping her shows fun but very informative. And these podcasts are FREE. I love them! There are other amazing podcasts I listen to as well but I'll talk about those in another post. I am setting a challenge for all of you to start your own personal development journey TODAY, whatever that may be. Maybe it's just waking up a little earlier to get some exercise time in before the family wakes up, or maybe it's to start listening to podcasts that help you discover your gifts. I just encourage you to take one step to help find your passion in life. Make sure to tell me what your first step will be! And if you have any questions about this life-changing book or personal development in general, I'd love to help you figure out your crazy cool goals. Send me a message and I'll be your personal cheerleader! 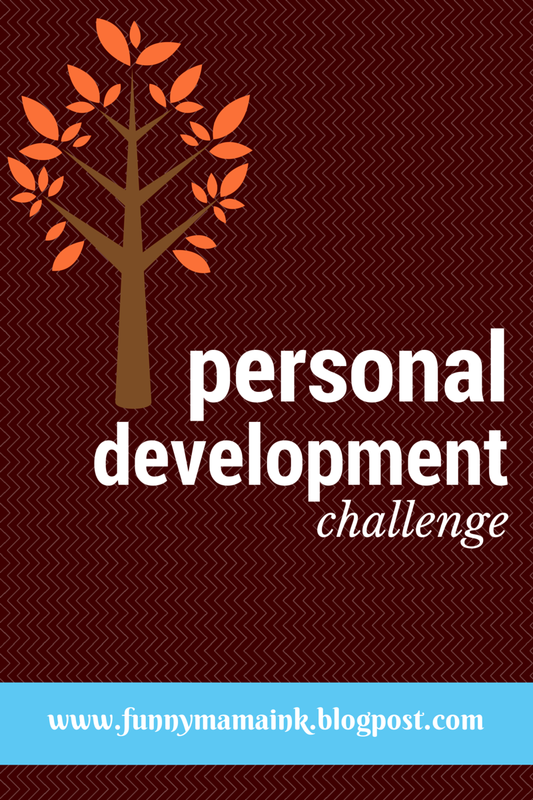 I will be including more personal development challenges to this blog so keep checking back. Until then, find your purpose and rock it! That's so awesome Nat!! Very happy for you. You're just getting started too :) I just started reading The Magic of Thinking Big and it's great. I think you'd love it. Jab, Jab, Jab Right Hook is another great one I just finished this morning (you may have already read that one!) 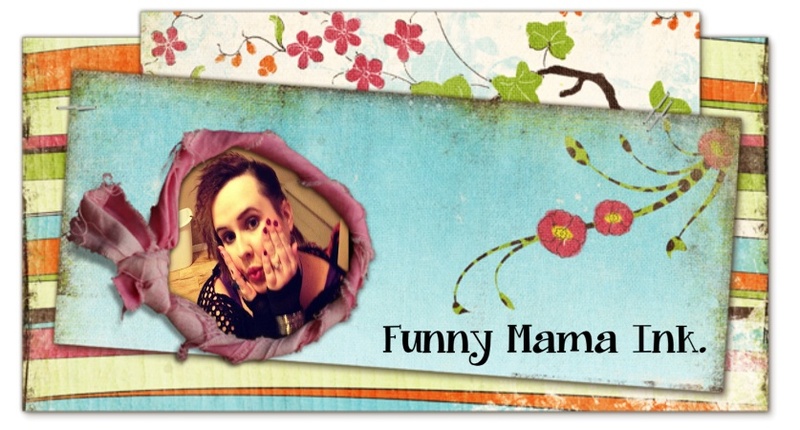 Loving your blog, girl! Thanks Corrine - you're inspiration for me!